Mexico City has more Spotify listeners than other major city, according the streaming company. 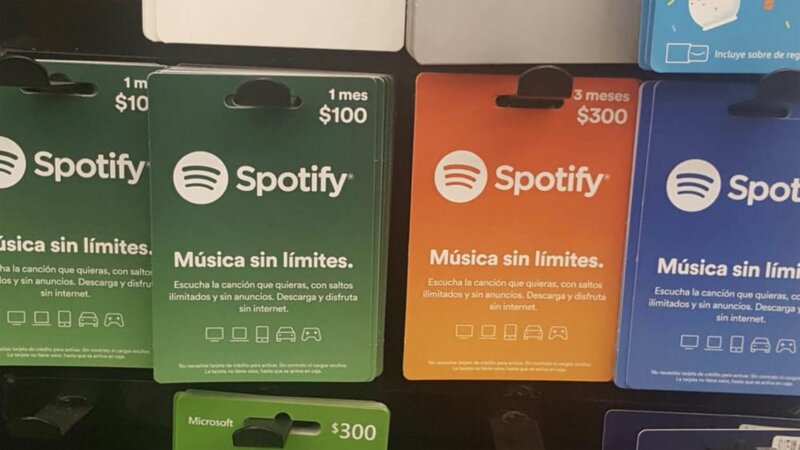 Spotify adds that Mexico’s capital has become a top-streaming market for the likes of Adele, Diplo, Metallica, Harry Styles, Radiohead, New Order, Bruno Mars, Madonna among others and that ‘artists from all over the world are hitting home’ with the multicultural city’s nearly 22 million residents. Mexico City became Spotify’s first-ever Latin American market in 2013. Spotify says that the city’s ‘increasing gravitational pull’ for artists was particularly apparent ahead of the annual Corona Capital music festival which took place last weekend (November 17-18). Artists performing at the festival this year, including Imagine Dragons, Robbie Williams and The Chemical Brothers, have 995,940, 322,851 and 117,190 monthly listeners respectively in Mexico City alone. Spotify also cite the Pixies (145,995 monthly Spotify listeners in the city) as a case study for a band that has been able to target Mexico City as a key live market as their ‘growing streaming numbers surface through Spotify data’. The band’s streams spiked 346% in Mexico just one week before a series of performances in Mexico City and last weekend the group played to a crowd of 100,000 in Zócalo, central Mexico City’s main square. Elsewhere, according to Spotify, Gorillaz have 434,023 monthly Spotify listeners in Mexico City, the Beatles have 506,714, and driven by the recent release of the Freddie Mercury biopic Bohemian Rhapsody, there are now over 1.2m monthly Queen listeners in the city.